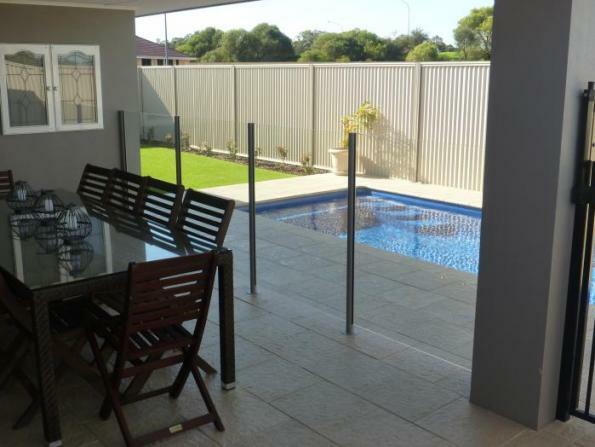 Our semi-frameless glass pool fencing provides all the benefits of a clear glass enclosure with the additional structural support of elegant balustrade posts. 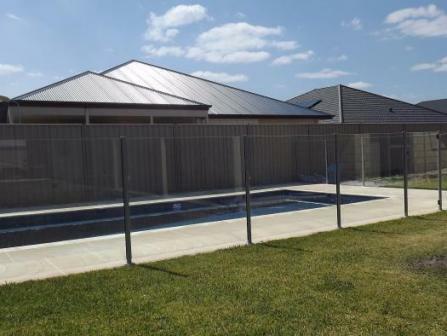 While frameless fencing is undeniably strong and durable, many customers prefer the extra assurance offered by our semi-frameless glass pool fencing alternative. 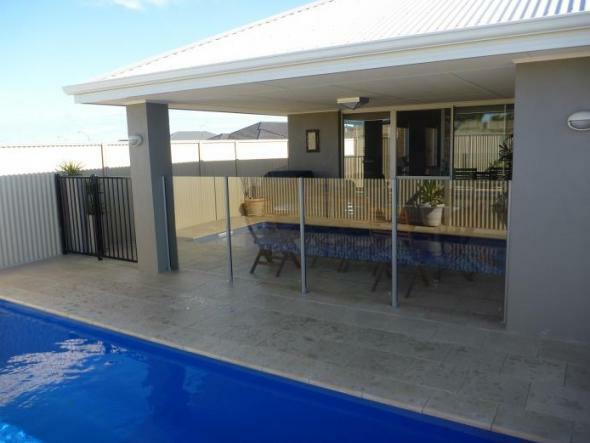 Choose semi-frameless glass pool fencing for the ultimate in style and security. Polished stainless steel or Powder coated aluminium posts complement and enhance the glass panels, ensuring an almost uninterrupted view of your surroundings while providing maximum protection for you and your family. Posts are base mounted or core drilled to guarantee stability and strength, providing an attractive safety barrier that blends in seamlessly with your home and pool. We use the same high quality toughened glass in all our pool fencing products, manufactured to meet strict safety standards and to give you a beautiful and lasting pool enclosure to be proud of. You can rely on our team of dedicated professionals to help you find the perfect solution for your specific requirements. Contact Premium Colour Gates today for a free no-obligation quote!